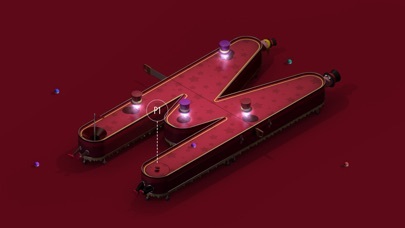 Alphaputt is that beautiful place where typography meets crazy golf. 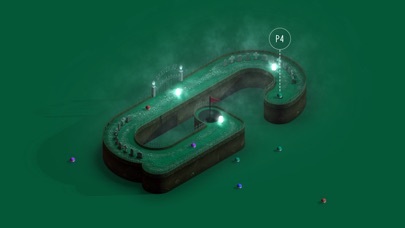 Putt your way through the alphabet, complete your own wordy courses and challenge your friends. 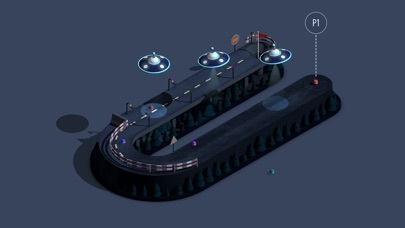 Just watch out for the UFOs. And the vacuum cleaners. 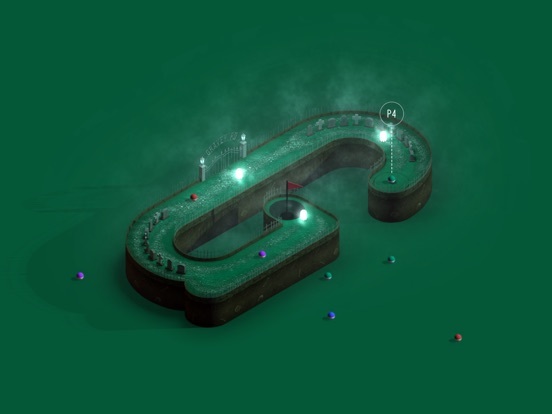 Features: ● Multiplayer (1-4 players) ● 26 levels, infinite courses ● Different game modes Alphaputt is our typographic take on the classic mini-golf course. 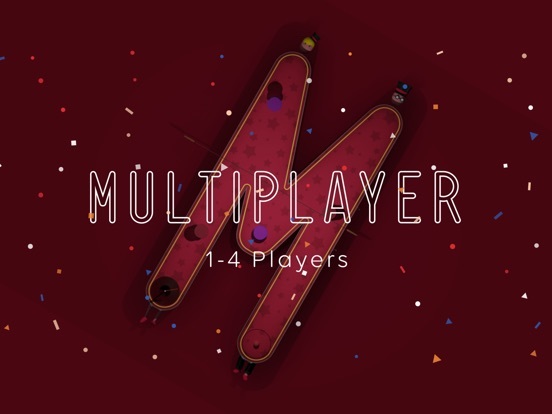 Up to 4 players can play on the same device. There are 26 beautifully designed levels, one for each letter of the alphabet – from A for Airport to Z for Zen Garden. 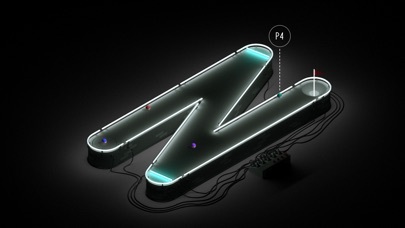 Each has its own soundscape and unique theme which brings its own gameplay challenges. 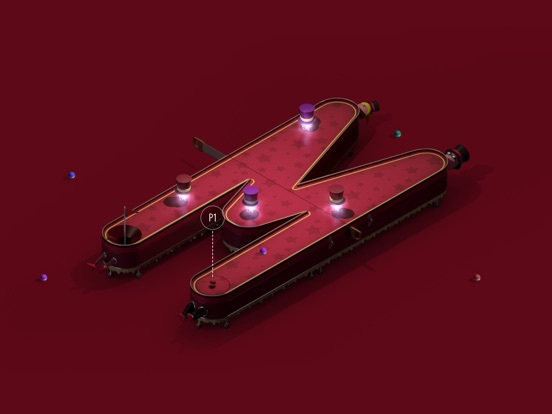 The intuitive shot system and minimal controls make sure the letters are the true protagonists of the scene. 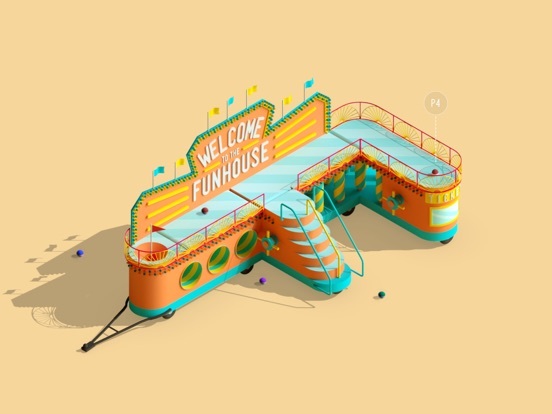 Players can move around them to get the best angle, set direction and adjust power. 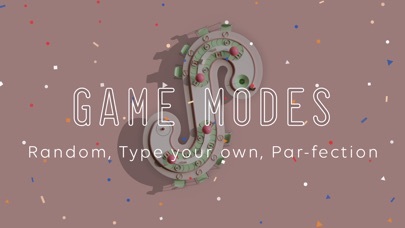 Players can create personalised courses by typing in the words they want to play or tackle randomly generated ones. Individuals can also take the par-fection challenge by attempting to complete the entire alphabet under par. 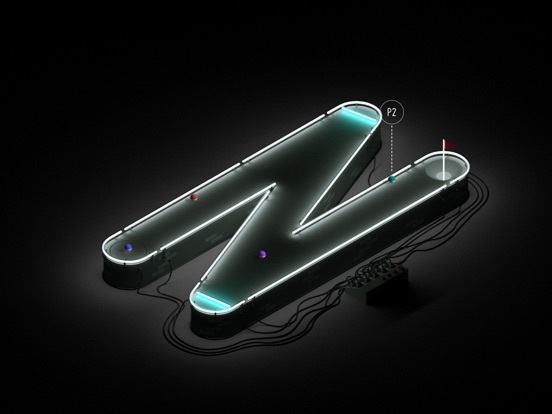 There are virtually endless combinations and challenges that can be set, making Alphaputt a game you will want to play again and again. Ooh, if you got it too I guess it’s worldwide already! 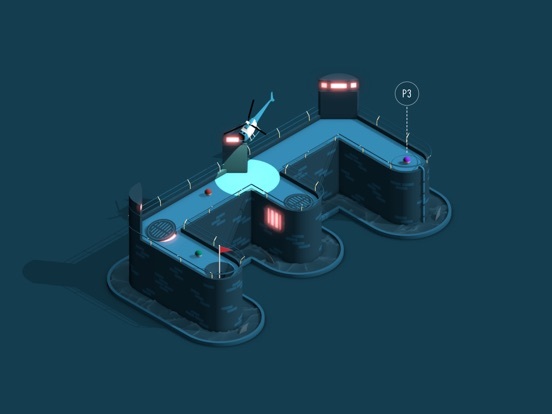 It’s so similar to Wonderputt that I was surprised that it wasn’t by the same dev. @psj3809: Great suggestion. 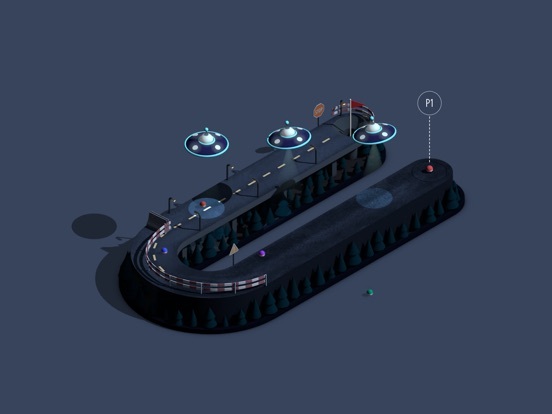 Zooming in is high up on our list for the next update! Yes please on the Zoom feature. Playing this more and I just want to stop by and say that it’s just so great. 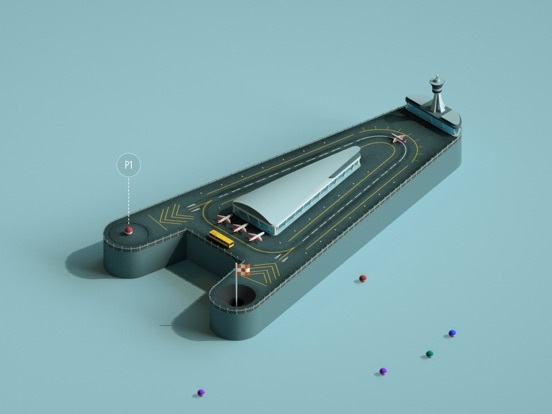 Love all the creative details! not feeling this at all, seems really irritating to play and pretty random what happens to your ball after letting it go. Looks pretty, does it support the new iPads? Unsupported games already look smaller on the ipads than they should be, worried that without zoom the levels may be quite small on the new 12.9. Well it’s not grabbing me as much as I thought it was going to. 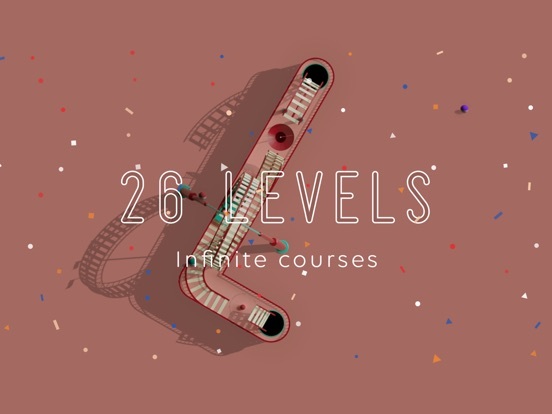 I love the aesthetic and the imagination that’s gone into, the courses are varied and interesting but some of them are frustratingly difficult, and it does feel slightly random sometimes with the physics. 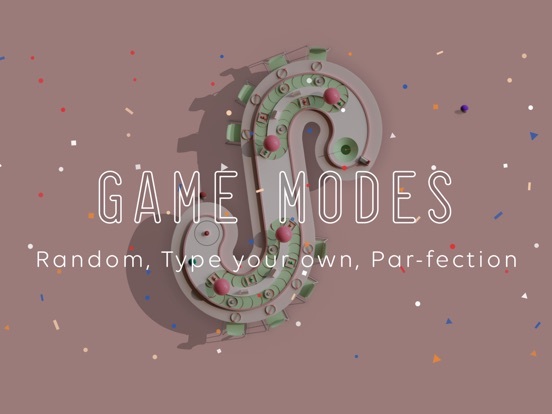 There’s no real feeling of progression or trying to chase that low par score and no real challenges beyond picking a random word and playing a few quick holes. 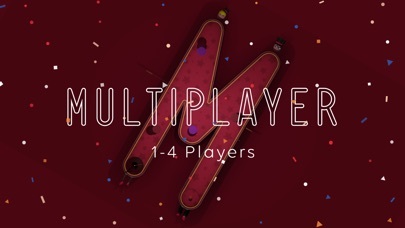 It’s probably a better experience in multiplayer but that’s only pass and play at the moment, I think if there was some form of online asynchronous play I might be more inclined to put more time into it. Shame really, I was looking forward to this a lot and it looks really good but it’s just not quite there for me. Oh, and it’s running fine on my iPad Pro no issues on that score. 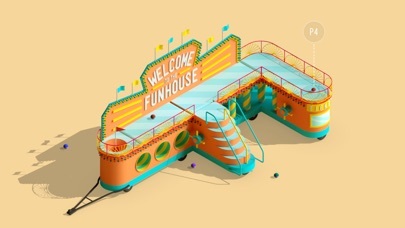 I also thought it reminded me of the really cool Wonderputt. 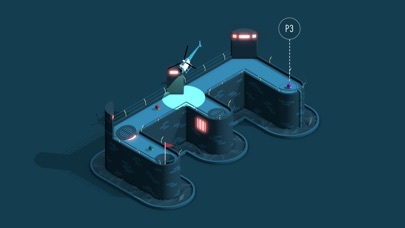 Anyway, I always prefer online multiplayer golfing the Super Stickman Golf way, by having real-time races of whoever reaches the hole first - wins, regardless of the number of strokes it took. 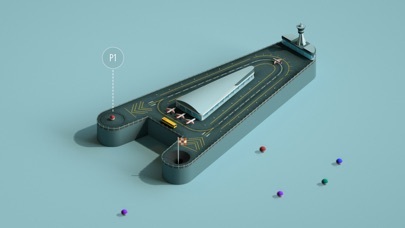 Since the levels are kind of random with their physics, this would probably work best. It is optimised on last generation iPad Pros which should be supporting the new ones also. We actually get a new generation one tomorrow so we will test, if anything doesn't look right we will fix asap!